Cocktail Party is a podcast collaboration with my friend Sean Gill. Each episode we sit down with an expert who shares their experiences in order to give the listener potential talking points for their next social engagement (like a cocktail party). It is 70% serious information, 30% fun. I was not only a co-host but also the sound editor, logo designer, and website creator. PH_Papers is a twitter bot I created to keep up with scientific literature related to pulmonary hypertension for a project that never came to fruition. 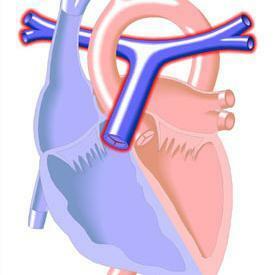 It automatically tweets out new papers about pulmonary hypertension from PubMed. 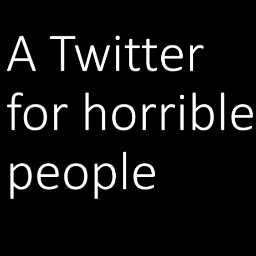 Bot_CAH is another twitter bot based on the popular game Cards Against Humanity (CAH). In CAH, players pair black and white cards to make funny combinations that are judged by other players. This bot randomly combines the cards and tweets the results. It is written in python and runs on a Raspberry Pi. ​You can also read about how it was made here. ​Papa Cam was my first audio podcast. I recorded, edited, and published online. Through four episodes I chronicle the life of my father as he moves from life on a Kansas farm, to Vietnam, and back to Missouri to work at Ford Motor Company. It is available for download on iTunes for free here. Or read about how I made Papa Cam here. Code for many of the projects listed here and the projects on my blog can be found on GitHub. 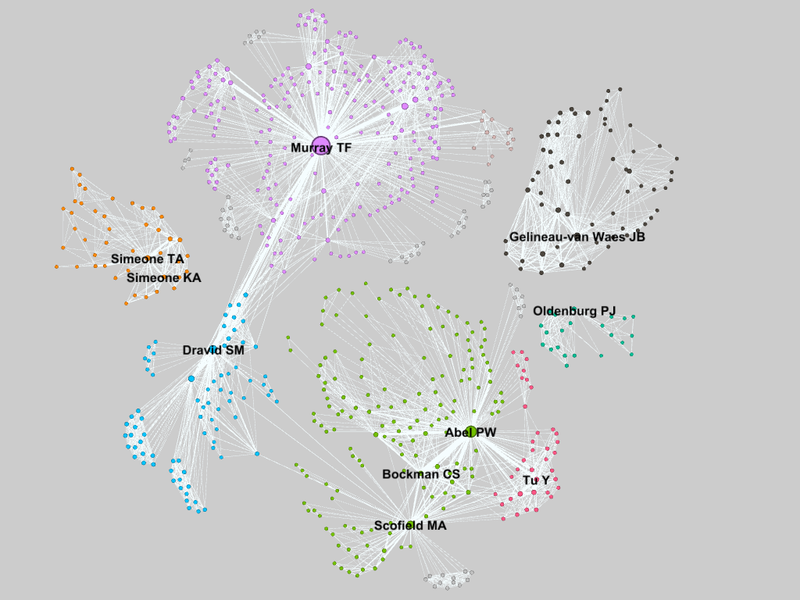 Using R, Gephi, and Cytoscape to plot connections between Creighton pharmacology faculty that publish together. Visualization using R and Inkscape of the plays through a single NFL game and analysis of the effectiveness of commercials during the Superbowl. Using R to plot the success of Taylor Swift songs. Analysis is based off data I scraped from the Billboard charts using Python.